These thin fonts will display beautifully on wedding invitations, posters, cards, illustrations, logos, and more. Browse through all these free thin fonts and see which ones fit your style. All these fonts can be downloaded for free and used in non-commercial projects. Some are also available for commercial purposes, but please read the license before using them. This wonderful typeface was conceived by Måns Grebäck. It is licensed as freeware for personal projects. You can also use it for commercial projects if you purchase a license. This beautiful typeface will definitely get the user’s attention. 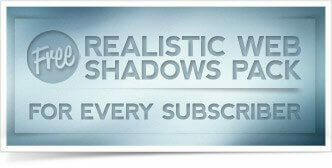 The font was designed by Måns Grebäck and it is available for free for non-commercial projects. You can download and use this font for free and use it in non-commercial designs. This typeface was designed by NimaVisual, with an amazingly lightweight design that will definitely get noticed. This font includes 3 styles, in 3 weight. Here is a beautiful typeface created by Måns Grebäck. 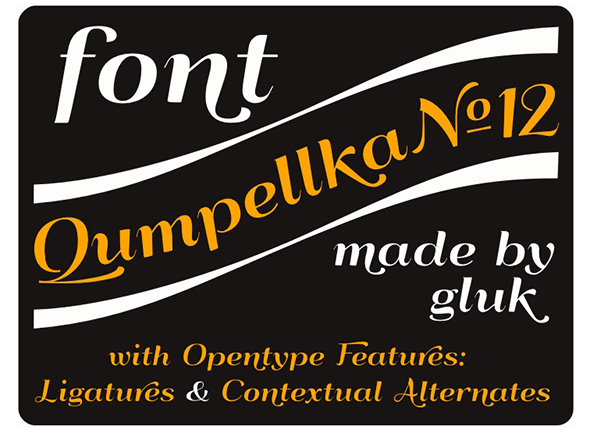 This font is licensed as freeware for personal projects. Also, there is a commercial license available for purchase. This font style includes 4 lovely styles, 380 glyphs with various international characters. It was designed by Katsia Jazwinska and you can download a free demo version for personal designs from this link. 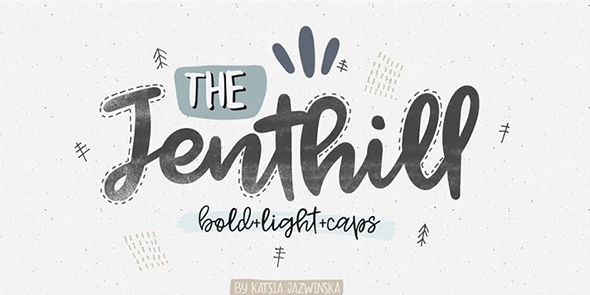 This is another wonderful font with a thin design that you can download and use right away. This typeface was well-designed by Herofonts and you can use it for free in non-commercial projects. A beautiful typeface with a hand-written style created by Måns Grebäck. Download and use this font in your current or upcoming designs. It’s free for personal projects, but, a commercial license is available for purchase. This font has a unique design with loopy characters with a hand-written style. This typeface was created by Bolt Cutter Design and it’s free to use in both personal and commercial designs. Here is another stunning typeface design from Måns Grebäck. Please read the license file as it’s available for free for personal uses. This is a gorgeous typeface which you can use for personal purposes. 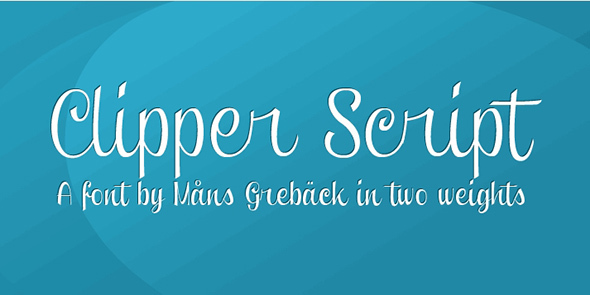 This font was created by Måns Grebäck and it will display beautifully in your designs. This is a wonderful font with a thin design created by Yellow Design Studio. This typeface is licensed as freeware for non-commercial designs. This is a stunning typeface which is available for free for personal projects. If you want to use it in commercial designs a purchased license is required. Here is a very creative typeface with a decorated design created by Billy Argel. 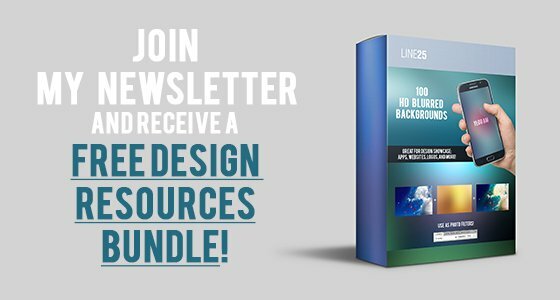 This freebie is licensed as freeware for non-commercial designs. This amazing script font has a beautifully thin design which will display beautifully in various projects. Please read the license file to make sure you’re using it as the author intended. This typeface can be used for free in personal projects, for non-commercial purposes. 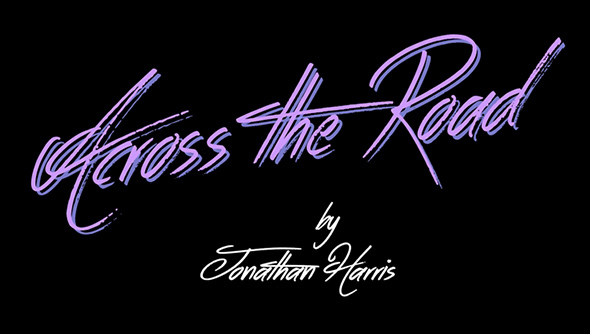 It was designed by Jonathan S. Harris and it’s available for download from this link. 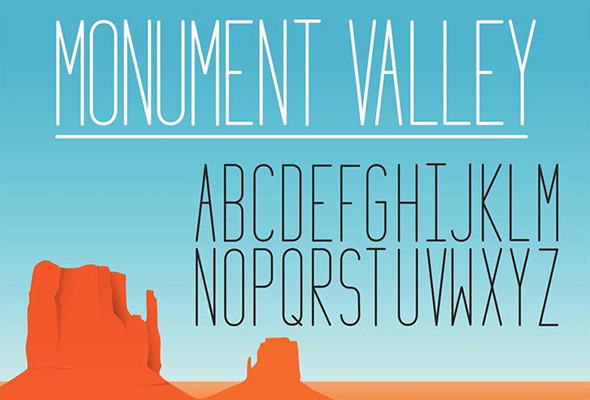 This stunning font is licensed as freeware for non-commercial designs. However, should you want to use it in commercial ones, there’s a paid license available. This is a creative typeface with a tall lightweight design which will definitely get noticed. You can download and integrate it into various projects for both personal and commercial purposes. 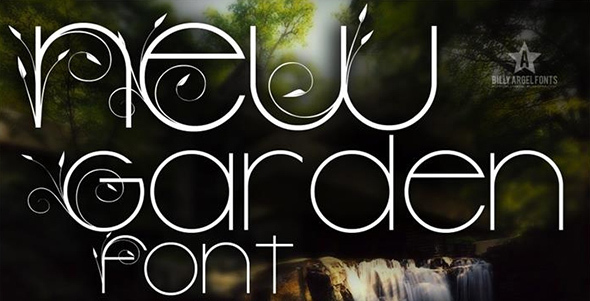 This font will display beautifully in posters, flyers, and various designs. Here is an amazing font which you can download and use right away in various projects. This typeface is available for free for both commercial and non-commercial design. Here is another beautiful typeface with a hand-written style which is licensed as freeware for personal purposes. Here’s the download link. This is a wonderful typeface with a brush style design. 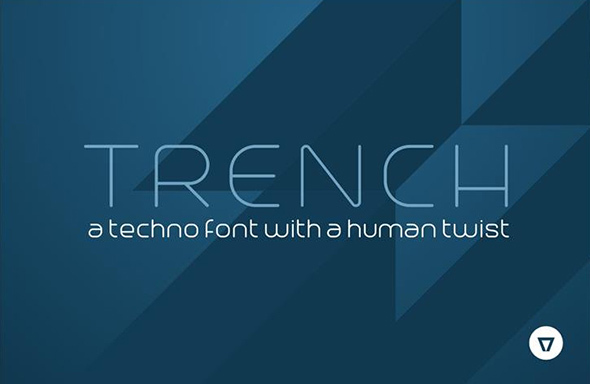 This typeface will surely get the user’s attention. Please read the license file to make sure you use it as the author intended.